Ciryam – „Desires” : world premiere! „18 March 2016 is the worldwide releasing date of new album of the band Ciryam. 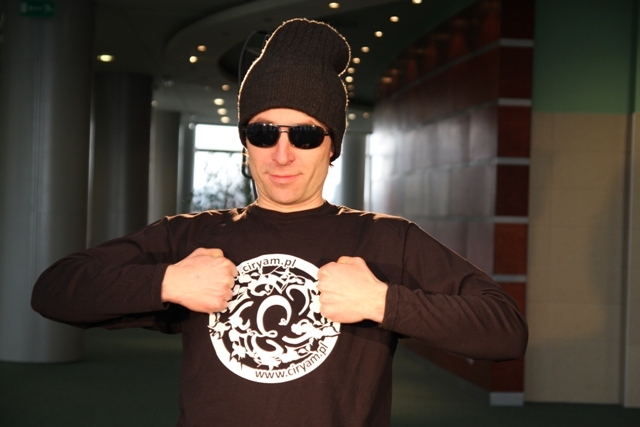 Album is releasing via Finnish company and distributor: Inverse Music Group. „Desires” will be released in Germany, England, Sweden, Finland, Estonia, Netherlands and Switzerland. 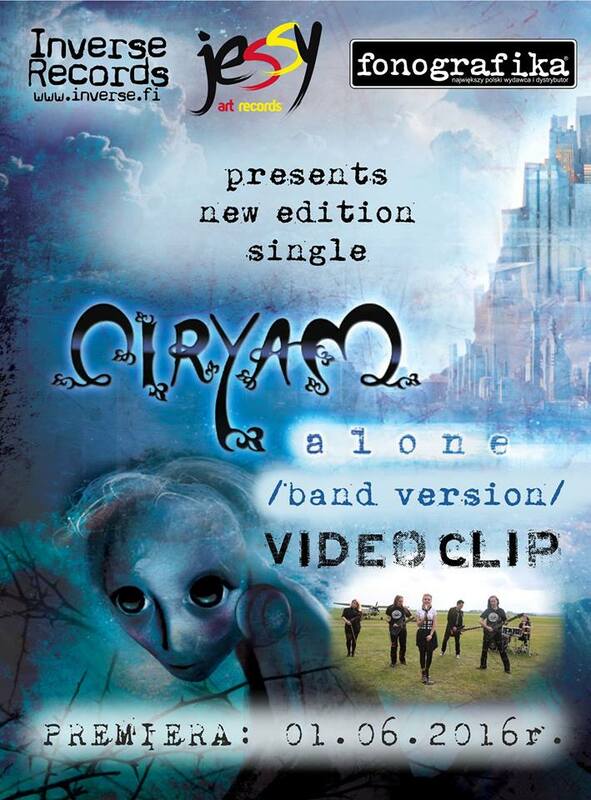 „Desires” – first in english and fourth in order studio album of the band Ciryam. Music „cafe au lait”… – subtle balance of energy and lyric within the widely understood rock. Strong caffeine sound, milky vocal with aggressive and bitter foam. This tasting is accompanied with infinity thinking about human weakness, desires and borders. This Attempting to create human definition can lead us to another unconscious mind’s trap. Album released in exclusive digipack with beautiful graphic design contains 11 tracks and additional tracks: three radio version and clip. 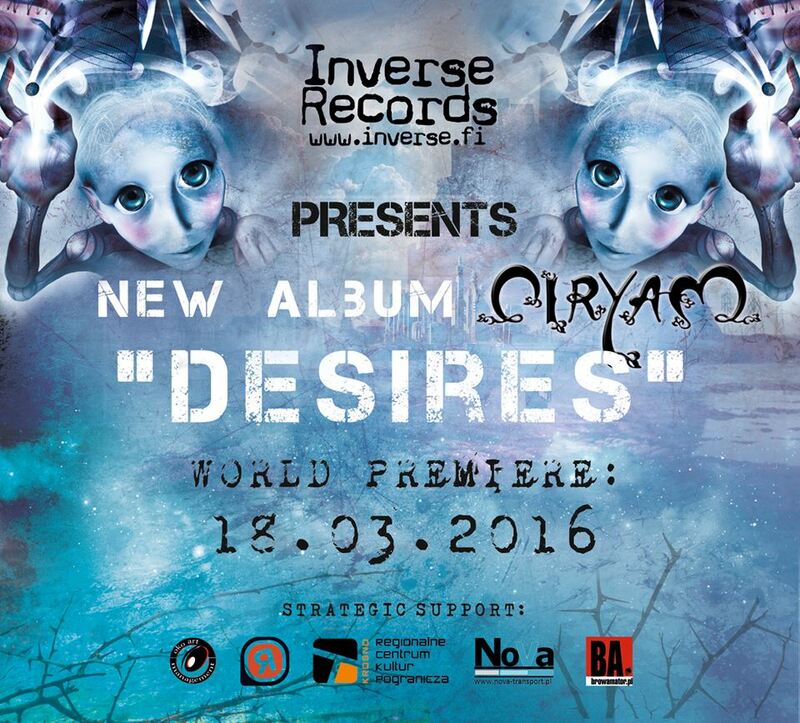 NEW ALBUM CIRYAM ” DESIRES” !